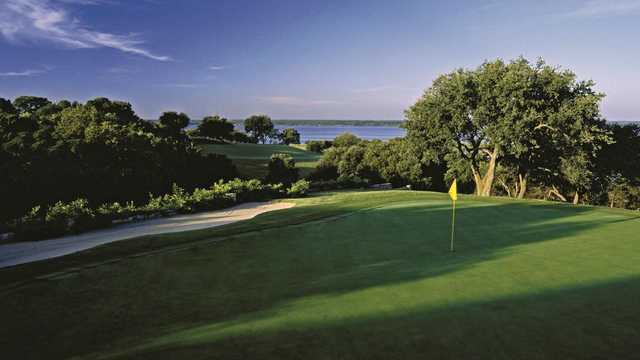 White Bluff opened in the early 1990s along the shores of one of Texas’ most productive fishing lake, Lake Whitney, and now sports two outstanding Bruce Lietzke-designed courses, plenty of accommodations, and the resources to make your lake time productive while on weekend excursions to the area. 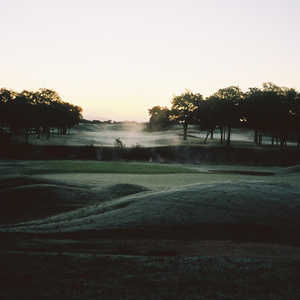 The Old Course, considered the easier of the two tracks because of its generous fairways, still features the majestic oaks that are so prominent to this region of Texas. 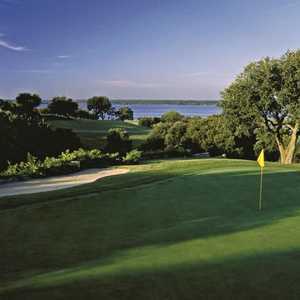 The front side is flat and allows you the chance to get warmed up for the scenic back nine. 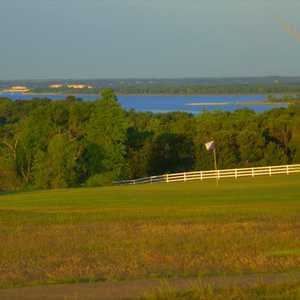 This back side, highlighted by views of Lake Whitney, offers more elevation changes and Hill Country scenery. No. 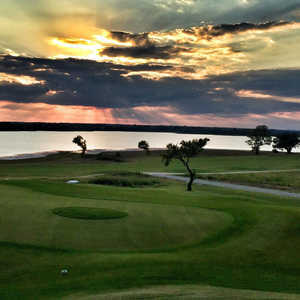 12 (400 yards) is tough because is plays uphill and requires the tee shot to carry water, but No. 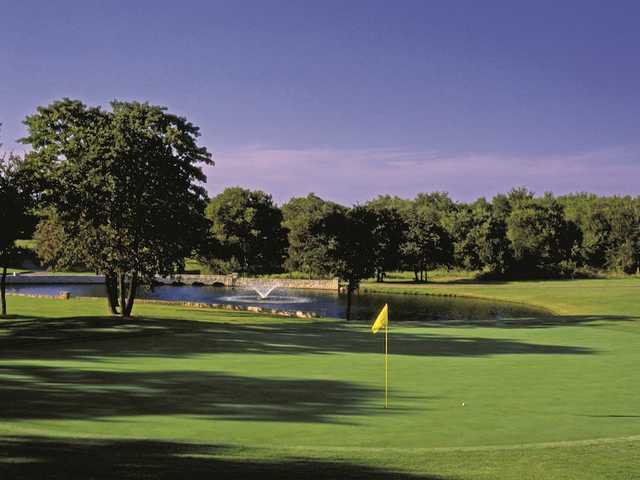 13 is the signature--a 160-yarder that overlooks a ravine and the lake and is the perfect introduction to the creek that impacts play on the next few holes.